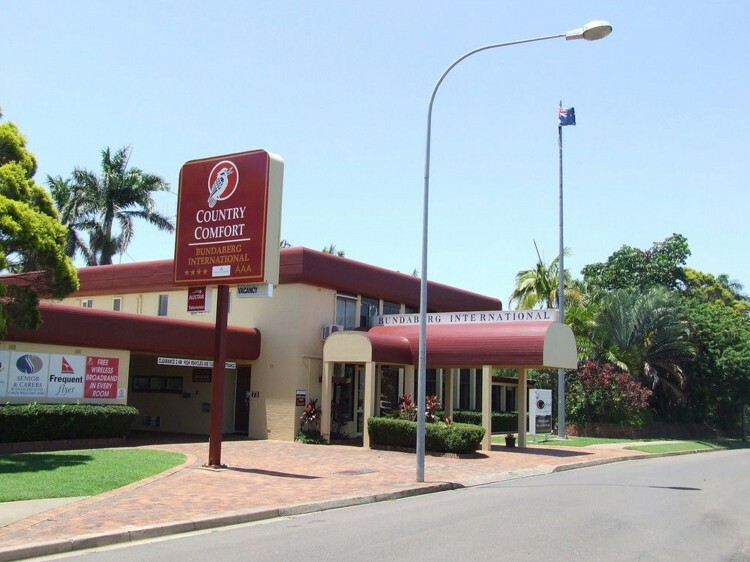 Country Comfort Bundaberg International offers a comfortable choice of accommodation for everybody. 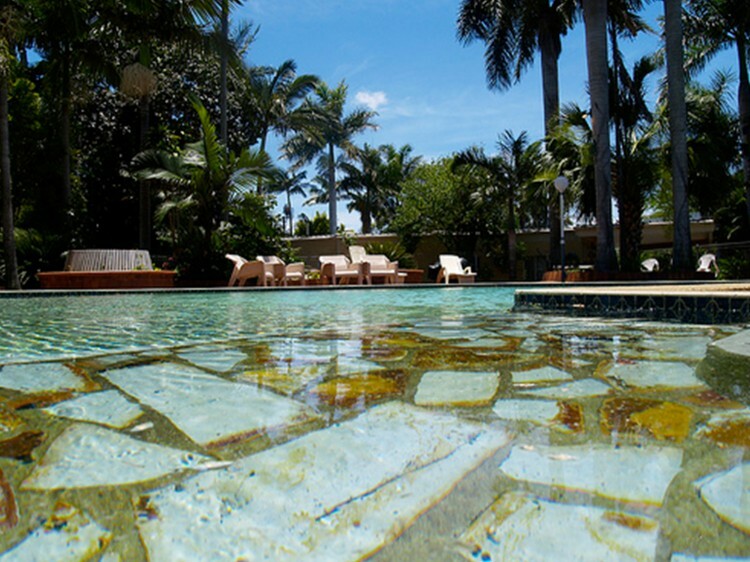 Within close proximity to all the major shopping complexes, this centrally located hotel will allow you to enjoy what the city has on offer right from the convenience of your room. In the heart of the region, Bundaberg City has a rich array of shops, restaurants and galleries including tours of the Bundaberg Rum or Bundaberg Ginger Beer factories. Both beverages make use of the fact that the Bundaberg North Burnett district produces a significant percentage of Queensland’s sugar crop. Make the time to stroll through Bundaberg’s extensive parklands including a free zoo, picnic tables and BBQs. 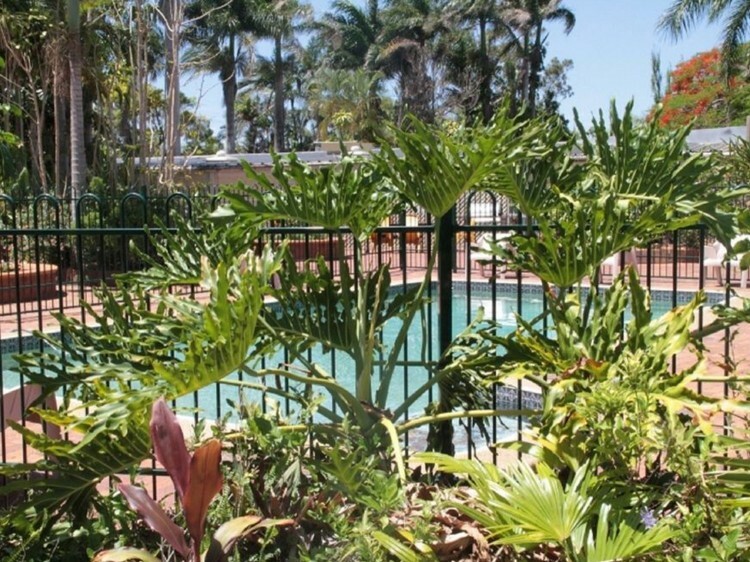 The Bundaberg Botanical Gardens and Alexandra Park are both fine examples of the sub-tropical gardens and plants the region is known for. 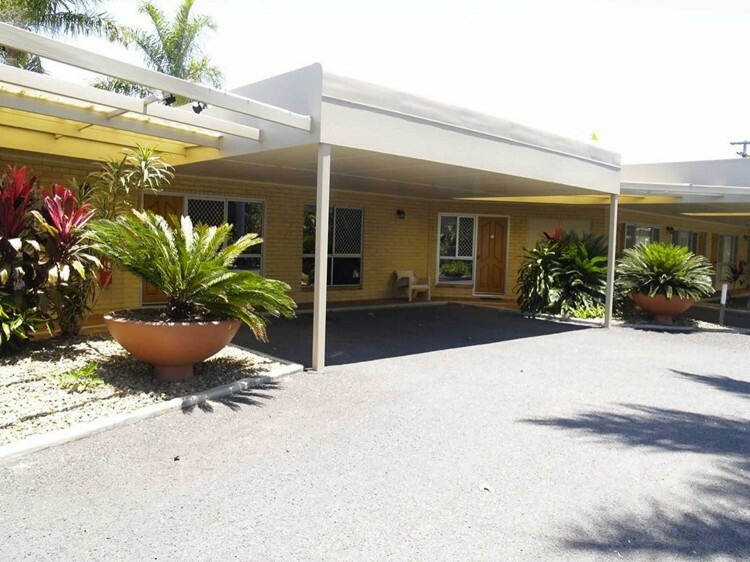 The Bundaberg Region offers visitors a diverse range of experiences from tranquil natural environments such as the entry way to the Southern Great Barrier Reef to the many iconic Bundaberg tourist destinations like the Bundaberg Distillery and the famous Hinkler Hall of Aviation.